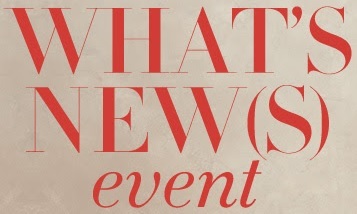 Enjoy What's new(s) event at Chico's stores in the United States. Take 30% off full-priced styles. Passeport members take an additional 50% off. Source of the information is Chico's. More information available at Chico's stores. Time limited offer.